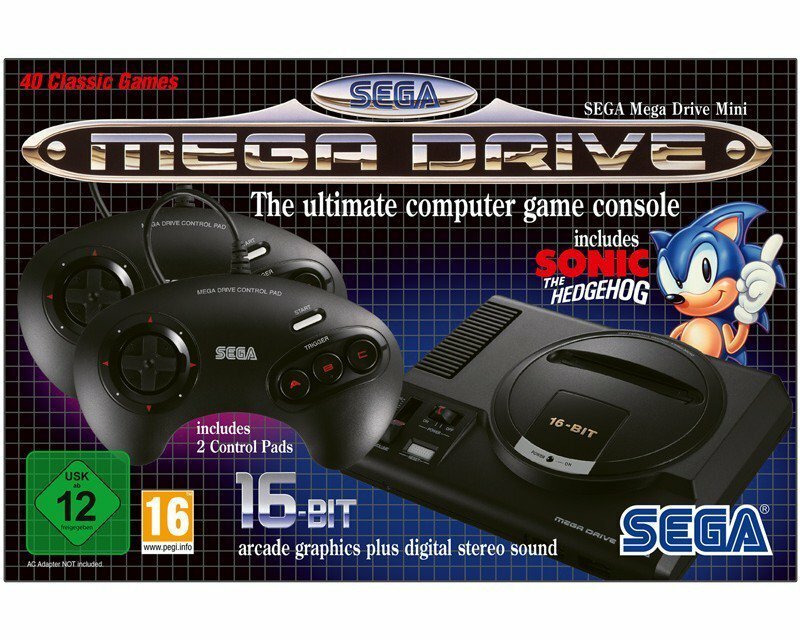 Next on the scene to offer a good old blast from the past is SEGA as their legendary, retro console the SEGA Megadrive Mini releases later this year. 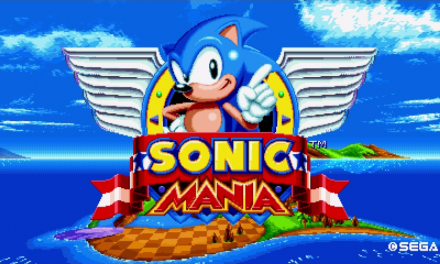 Speak to most gamers aged 30+ and I can guarentee, most will tell tales about how epic, dashing through circuits, collecting rings, utilising power ups and defeating bad guys with a blue, charasmatic hedgehog gave them one of many cherished memories from the 90’s era. Perhaps others will tell you their first moments of platforming glory were spent drinking holy water and preventing the rise of Dracula (It wasn’t mine). Generally speaking, for a considerable number of today’s gaming user-base they were heavily influenced by SEGA or Nintendo’s vintage offerings. 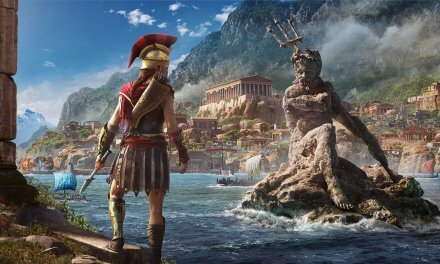 Remasters, Remakes, and games from years gone by are certainly seeing a boom in recent years with numerous titles proving to remain hugely popular today just as they were decades ago. (Crash Bandicoot, Spyro, The Dragon etc). Are you excited about the Megadrive mini? Will you be purchasing the miniature retro console? Perhaps there are some vintage titles you desire to see included, let GameHype know in the box below. 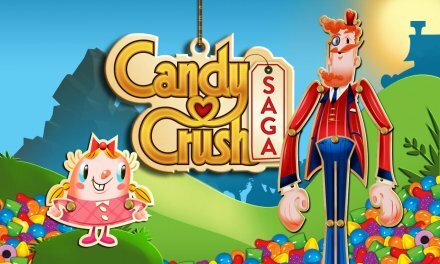 Candy Crush Saga Celebrates 5 Years!